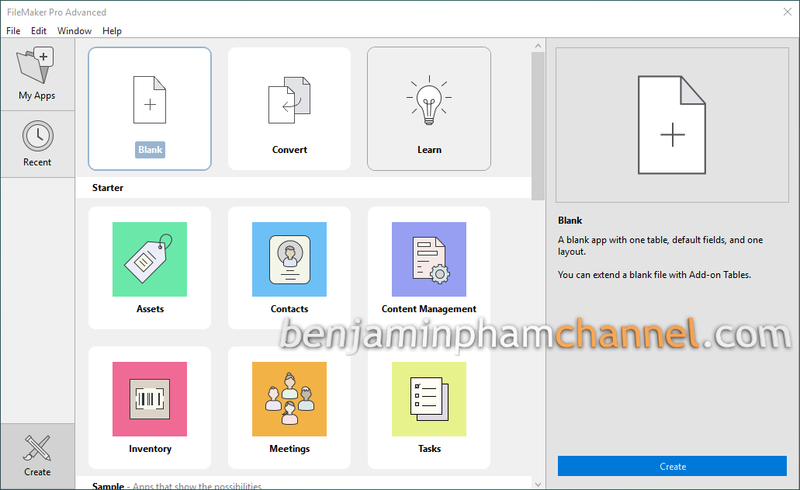 FileMaker Pro is a powerful and easy-to-use cross-platform database application with a graphical user interface (GUI) and advanced security features. With this software, you can create custom database solutions for your business that run on any platforms including Windows, Mac, iOS and the web. 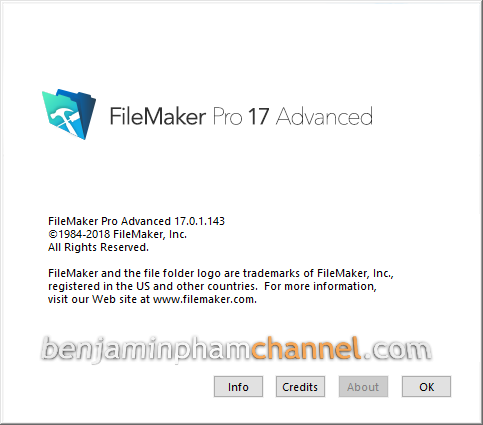 FileMaker was originally developed as a DOS application, but as the development it has now been transformed into a graphical user interface application that are friendly and easy to use by all walks of life, and can be used in a cross-platform environment. 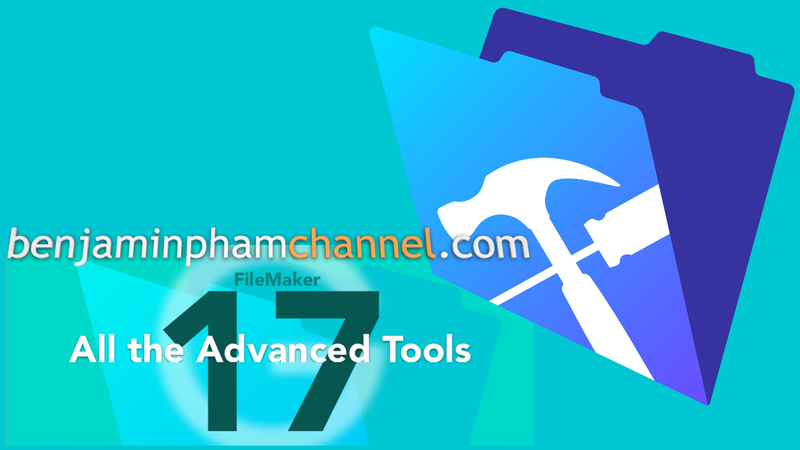 FileMaker Pro Advanced includes all of the features of FileMaker Pro plus a set of advanced customization and development tools to create, manage and share databases. It features an advanced design and development tools to create custom apps faster and easier with a dozen of templates, powerful and flexible apps, powerful diagnostic tools, robust analysis capabilities, and more.